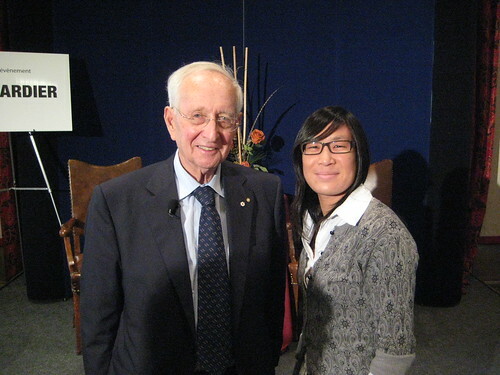 What I Learned from Billionaire Stephen Jarislowsky | Isabelle Chrun M.Sc. I rather admire Stephan for his focus, determination and good investment knowledge. His love quotient seems negated by earlier comment but I feel he is loving in re. family, friends, community and his philanthropies. I like his notion of travel to give world perspective. And especially I favor his liking of culture involving philosophy and history. Perhaps a business school has little room for this but there is a history of business and a philosophy of trade.